Lost in Time is a Cultural Treasure Hunt. 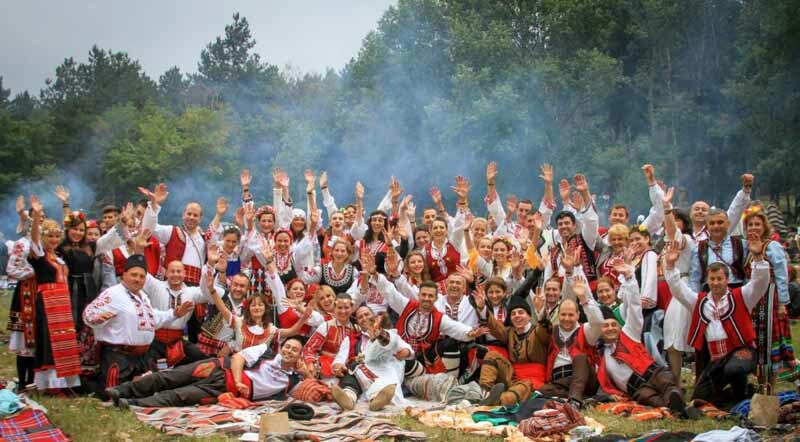 It is a fun and entertaining way to discover Bulgarian culture: its music, songs, arts and crafts as well as food, wine and rakia. The team learns to communicate in a zero-technology environment to reach its objective. The challenge is the equivalent of a one-day course in international trade negotiation like no MBA could cater for! 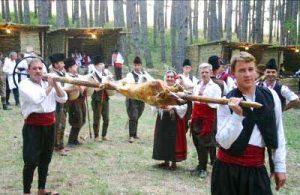 The team has to communicate with a foreign environment in a foreign language whilst practicing fun activities like dancing, singing, cooking, tasting and wine degustation. This special teambuilding event can be fully tailored to the company’s objectives. Our aim is to create a bespoke incentive trip that is fun and memorable. The Cultural Treasure Hunt will be tailored to reflect your company’s objectives and corporate identity. 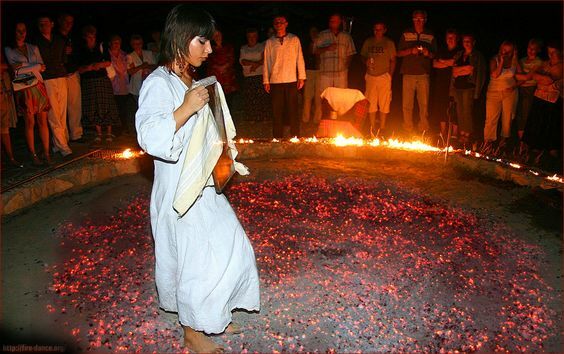 Entertainment such as a traditional Bulgarian BBQ, wine degustation, traditional Bulgarian singing, dancing and fire walkers as well as private DJ party. As part of the team building event or as an additional benefit JMB Travel offers exciting corporate travel rewards. More news and information on incentive trips and team building in Bulgaria.